Well, never actually blogged about this one. Although the project's initial release has been done in late 2010. It basically started as a proof of concept to see what those Android apps are all about. And it was a good exercise for doing some Java I used to need at university that time. So what is it all about? 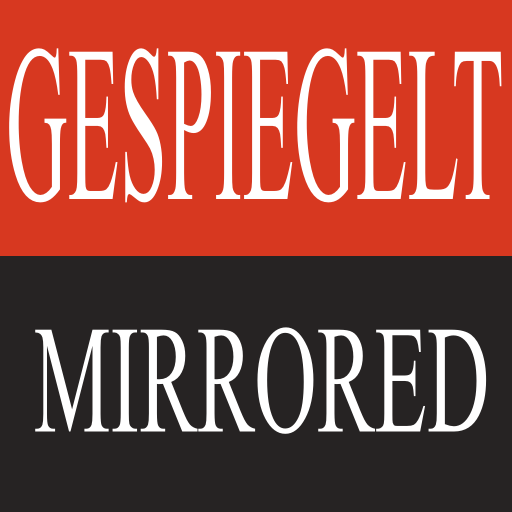 Mirrored (German name "Gespiegelt") is a simple news reader to read the articles posted on Spiegel Online. What is special about it? It has been around even before the Spiegel published the official application. Though there is more, it has the capability to download and save the articles to read them offline. Comes in handy when having no internet flat rate or being on the subway without proper broadband people tell in comments. Anyway, it is up on Google Play and can be installed from your favorite Android device. The source code and more information is available on Gitorious. I just released version 0.2.5 fixing a bug in offline storage and a minor menu alignment issue caused by the latest design changes. Bug fixing, let me call it maintenance instead, is basically everything I do for Mirrored though. It is feature complete and my personal motivation for doing high level programming with Java is rather low. So last but not least, let me seize the chance to thank Frank Scheffold and Doccrazy for their bug fixing and improvements during the last couple of years. I am really grateful for any patches or improvements I receive. Even if someone would like to take over maintainership, go for it.